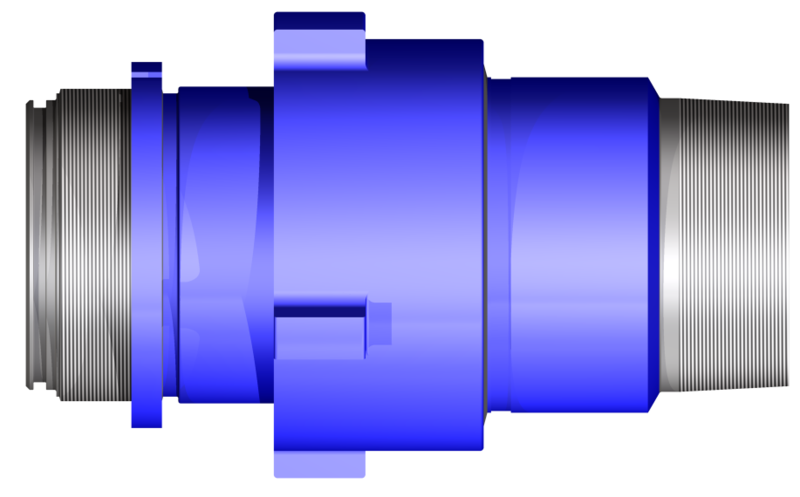 For identification purposes, IRI conventional and extra high-pressure (XHP) quick coupling nuts have different widths. 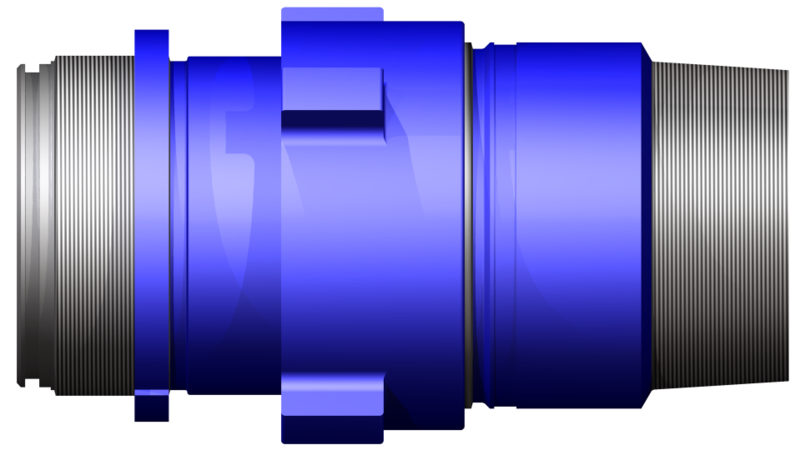 All conventional quick coupling nuts are 5 ½ inches wide and all XHP quick coupling nuts are 7 inches wide as shown above. All of IRI’s 321 series quick couplings are designed for exclusive use with our conventional cement heads. For safety reasons, the 321 series will not mate correctly with our extra high-pressure cement heads . All of IRI’s 321XH series quick couplings are designed for exclusive use with our extra high-pressure (XHP) cement heads. For safety reasons, as with the 321 series, the 321XH series will not mate correctly with our conventional cement heads.